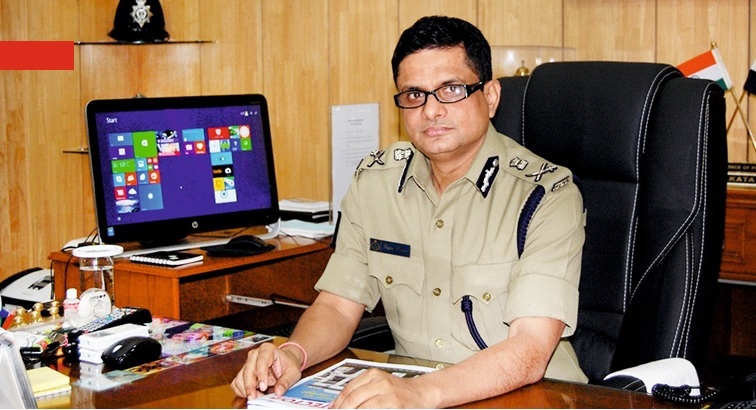 In a dramatic development to the West Bengal imbroglio, the police commissioner of Kolkata, Rajeev Kumar,compiling to the Supreme Court order, has agreed to appear before the Central Bureau of Investigation (CBI) in Shillong, the capital of Meghalaya as a neutral place. 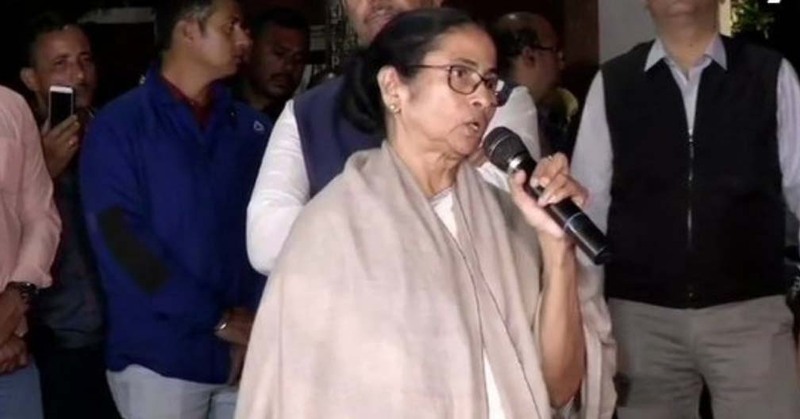 The development is seen as a urgent and positive step towards diffusing the mounting tension of the high-voltage drama going on in West Bengal. The twist in the tale came after the Supreme Court issued notice to the commissioner of police, Kolkata, DGP and West Bengal government on the contempt plea filed by CBI in the apex court. Earlier, the Supreme Court had barred the CBI from arresting the Kolkata police chief. West Bengal Chief Minister Mamata Banerjee who was on sit-in protest since the fiasco began on Sunday has termed the Supreme Court decision as a ‘moral victory’. On the other hand, the Central Government has also claimed it a ‘moral victory’ after the the court has ordered Kumar to appear on February 20 before the investigating agency in Shillong, submit all evidence and cooperate with the probe into chit fund scams in Bengal. It all began on Sunday evening when a CBI team that had arrived in Kolkata to question Rajeev Kumar over the Saradha chit fund scam was detained by the Kolkata Police for a few hours. It led to a face-off between Mamata Banerjee and the ruling BJP at the Centre, unprecedented in any democratic set-up.